Have you lost one or more teeth as a result of an accident, gum disease or untreated infection? 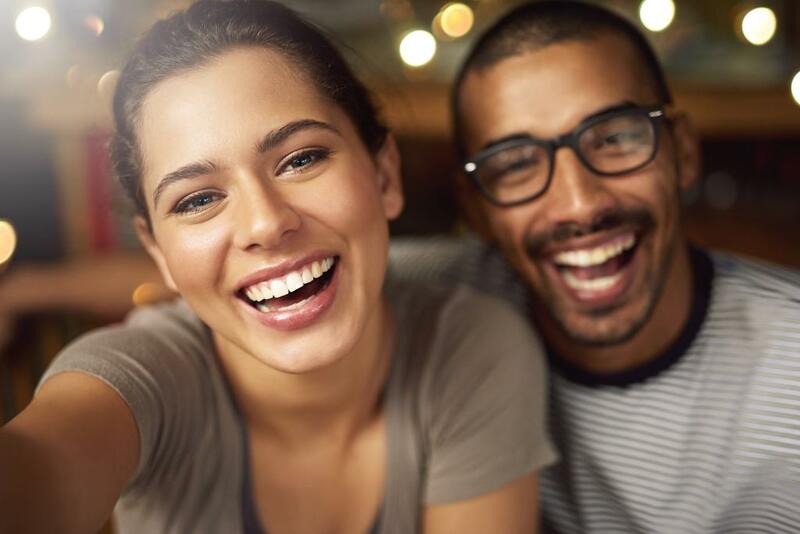 Living with a missing tooth, especially in an area that’s visible when you smile, can make you feel uncomfortable and self-conscious, not to mention that in the long run, it can cause serious oral health issues. A missing tooth can affect your speech and confidence, make your teeth shift out of alignment and, if you’re dealing with multiple lost teeth, even create instability in the jaw. At West House Dental, you have a wide variety of modern tooth replacement solutions to choose from, so that your health and confidence don’t have to suffer. Our tooth replacement options provide a natural result because the replacement matches the colour of your existing teeth. Depending on your needs, we can suggest several temporary or permanent tooth replacement options. 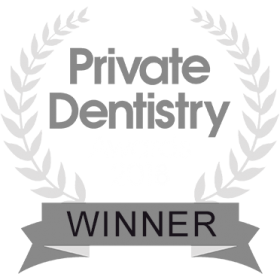 Our dentists have years of experience in tooth replacement procedures at prestigious clinics both here in the UK and abroad. We always follow a personalised approach and take the time to understand every patient. Tells us what results you would like to achieve and we will suggest the most appropriate solution for your case. Just like the term suggests, they bridge the gap between teeth. Bridges are made of one or more fake teeth (called pontics), held in place by cement on the teeth adjacent to the gap. Dental implants consist of an artificial tooth that is fixed and feels most similar to a natural tooth. Modern dental implants are not only very natural, but also highly durable and, with proper oral care, they can even last a lifetime. Removable plates that are custom-made from impressions taken of your mouth. Although dentures are often believed to be uncomfortable, technology has evolved a lot and modern-day dentures have never looked or felt more natural. We understand that missing a tooth can be a traumatic experience and that you want to smile with confidence again, which is why our dentists are here to answer all your questions and recommend the best course of action for your case. Together we will go over all tooth replacement solutions and act promptly so that you can minimise the harmful effects of a missing tooth. In case you have sustained a sporting injury, we are available for emergency appointments until 8pm each weekday and on Saturday. Because after-care is very important if you want to maximise the lifespan of your replacement teeth, we will also discuss the best oral health practices to follow and give you bespoke advice on how to clean your dentures when not wearing them.